Throughout the ages the pyramid has remained an object of mystery and awe. It has also often proven to be an ignoble place—a satanic temple—of death, blood, and human sacrifice. 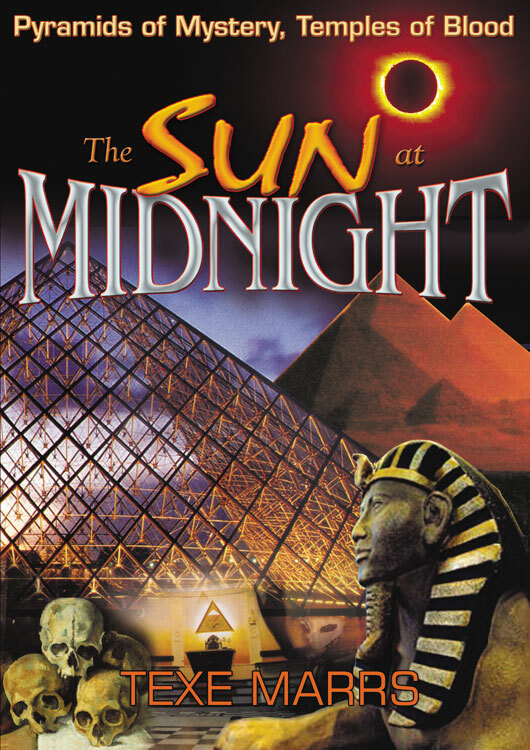 The Sun at Midnight showcases an amazing array of new pyramidal buildings that have risen in cities across the globe. Some are being used for the most brutal and insidious of governmental crimes and atrocities. Others exist as mysterious religious centers of occult initiation; the purpose of a few remain mysteriously hidden except to insiders. What is the astonishing Secret Doctrine embedded and incorporated in these strange pyramids across the globe? Discover for yourself how these ancient, yet modern, creations play a powerful mesmerizing role in the Illuminati's Agenda for a sinister New World Order.